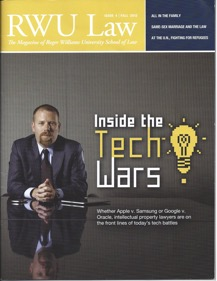 Check out the Fall 2012 issue of RWU Law Magazine featuring Kevin’s radio show “Law Talk” on Newport, RI’s own 1540 AM WADK. Listen to 9/15/12 radio show - "Law Talk"
Attorney Kevin Hagan welcomes special guest, Molly Kapstein Cote, a former prosecutor and current Rhode Island attorney at Lynch, Lynch, and Friel in Warwick. Listen to 9/8/12 radio show - "Law Talk"
Attorney Kevin Hagan discusses the 2012 presidential race and the key legal issues facing voters. Listen to 9/1/12 radio show - "Law Talk"
Attorney Kevin Hagan discusses DUI cases in the news, Rhode Island's enforcement procedures, the distinction between a criminal DUI charge and a civil chemical test refusal charge, and whether sobriety checkpoints are legal in RI. Listen to 8/25/12 radio show - "Law Talk"
Kevin welcomes special guest Melissa Larsen, former RI state prosecutor and current RI criminal defense attorney, to discuss marijuana laws and how they are prosecuted in both state and federal court, the Rhode Island medical marijuana regulatory scheme, and the potential decriminalization or legalization of Marijuana in Rhode Island. Listen to 8/18/12 radio show - "Law Talk"
Attorney Kevin Hagan discusses the implications and social policies of charging minors with crimes, including the recent case in Rhode Island where a 17-year-old's license was suspended for life. Listen to 8/11/12 radio show - "Law Talk"
Attorney Kevin Hagan revisits the difference between DWI and DUI penalties in Rhode Island and also discusses the recent increase in speeding tickets and also traffic fatalities in RI. 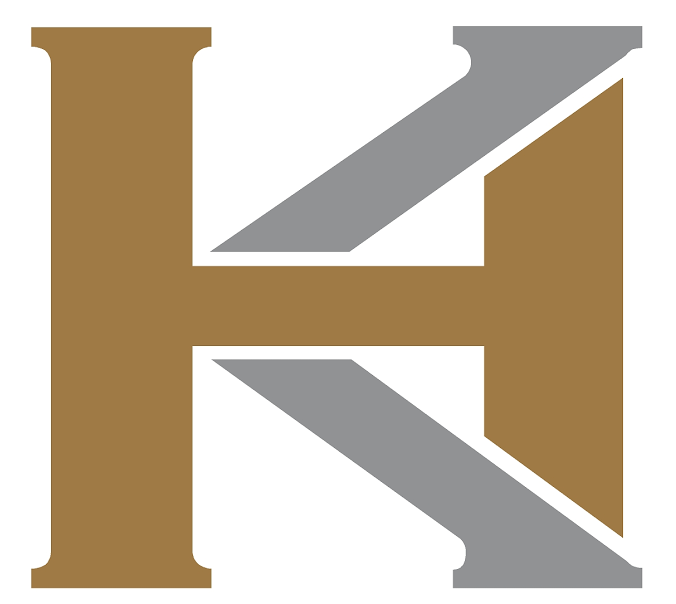 Listen to 7/21/12 radio show - "Law Talk"
Attorney Kevin Hagan discusses Rhode Island's social host liability statutes and ordinances, related constitutional questions, and recent RI cases. Listen to 7/14/12 radio show - "Law Talk"
Attorney Kevin Hagan discusses immigration issues, Arizona's controversial immigration enforcement policies, and the recent United States v. Arizona Supreme Court case. Listen to 6/30/12 radio show - "Law Talk"
Attorney Kevin Hagan discusses and analyzes the recent landmark decision by the U.S. Supreme Court on President Obama's health care law. 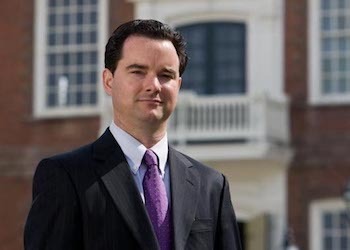 Listen to 6/23/12 radio show - "Law Talk"
Attorney Kevin Hagan discusses the controversial Jason Pleau case in RI, the death penalty, and the battle between the federal and state governments over sovereignty. Listen to 6/16/12 radio show - "Law Talk"
Listen to 6/9/12 radio show - "Law Talk"
Attorney Kevin Hagan discusses the First Amendment, the Cranston “Prayer Banner”, freedom of Religion and expression in schools, freedom of speech, and the the judicial selection process in RI. Listen to 6/2/12 radio show - "Law Talk"
Attorney Kevin Hagan discusses proposed RI legislation to reinstate the death penalty, the differences between federal and state prosecution and sentencing, Congress' power to regulate healthcare under the Commerce Clause of the U.S. Constitution, and medical marijuana in RI. 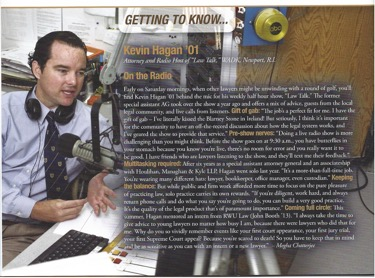 Listen to 5/26/12 radio show - "Law Talk"
Attorney Kevin Hagan discusses alcohol-related cases, substance abuse counseling, hot pursuit and jurisdictional issues, and the DUI and Breathalyzer Refusal processes in Rhode Island. 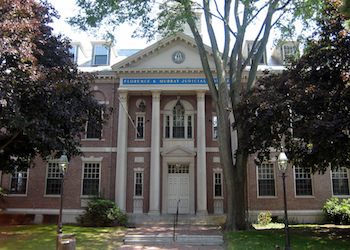 Listen to 5/19/12 radio show - "Law Talk"
In this episode, Kevin Hagan discusses the Expungement process in Rhode Island and the sealing of records. Listen to 5/12/12 radio show - "Law Talk"
In Kevin Hagan's pilot radio show session, he discusses the current state of the business of practicing law, the bleak job market for attorneys, the importance of selecting a lawyer with enough experience, and the county court system in Rhode Island. 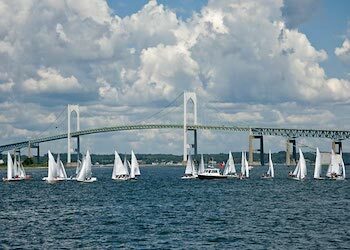 Attorney Hagan honored in "Newport this Week"!